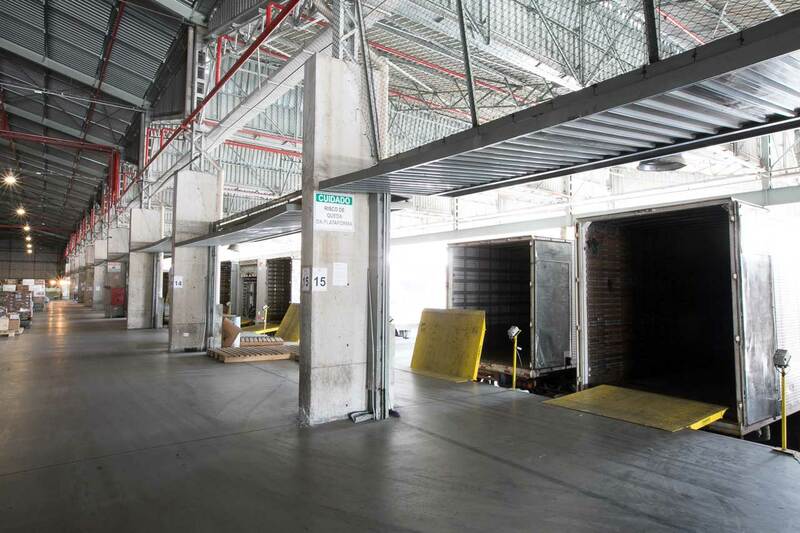 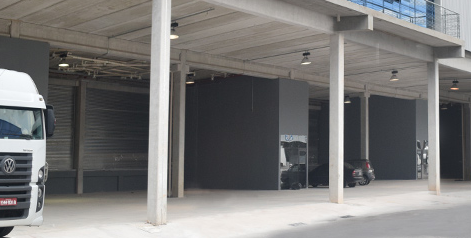 Modular Warehouse to rent starting from 300 m². 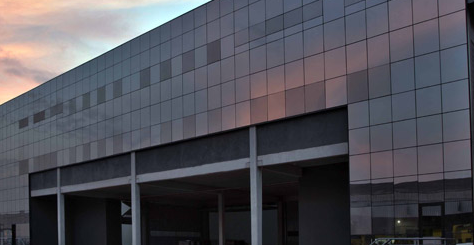 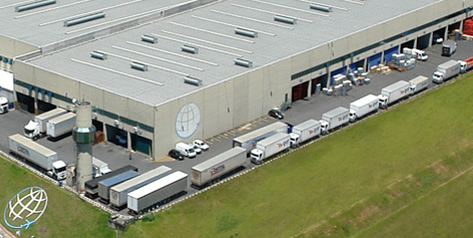 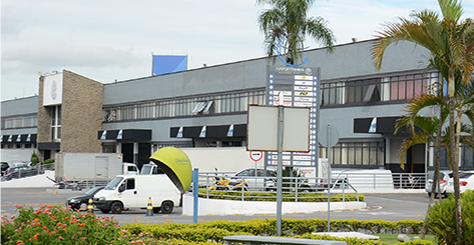 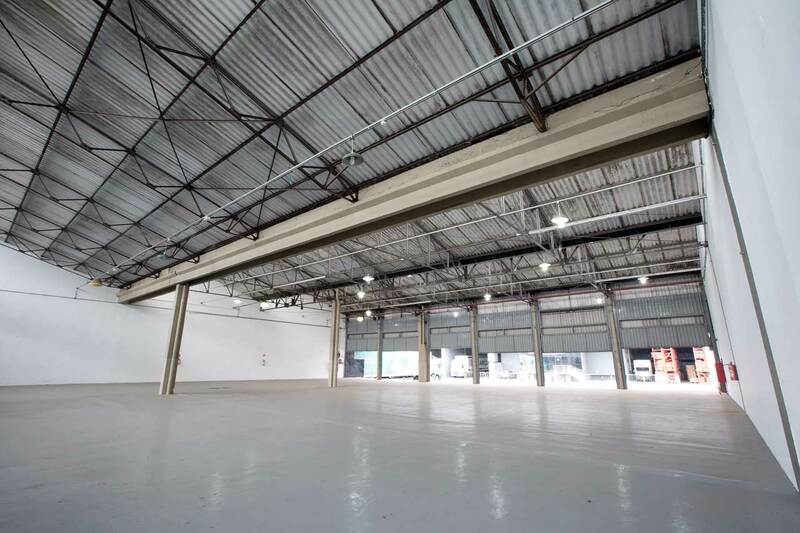 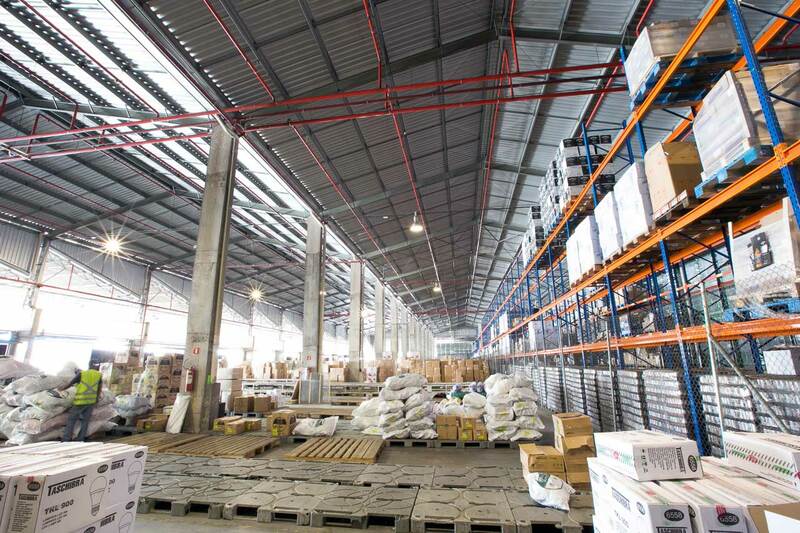 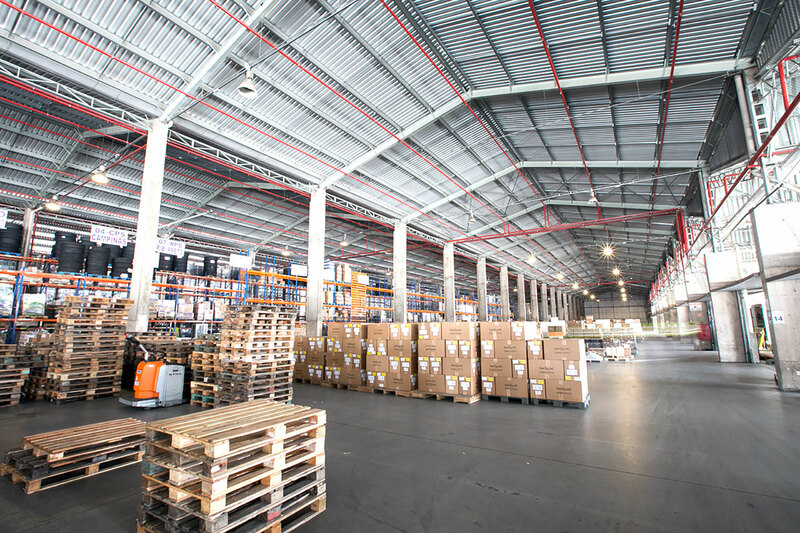 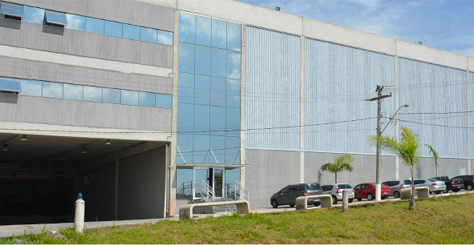 Warehouses located in Guarulhos with great location, next to International Airport and with direct access to the major highways of the country. 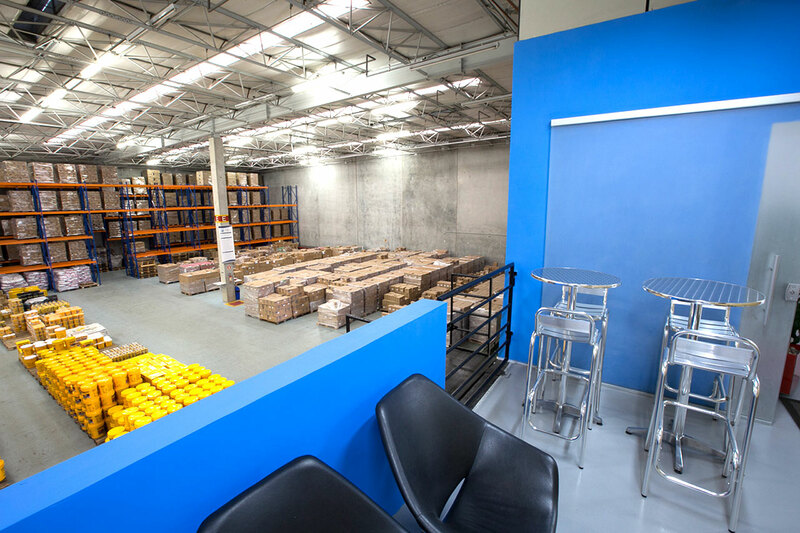 Rental of warehouses in Guarulhos with easy access and return in front of the door . 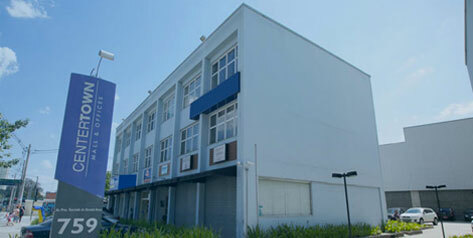 Come check out our developments and surprise yourself with everything we have to offer to your company.